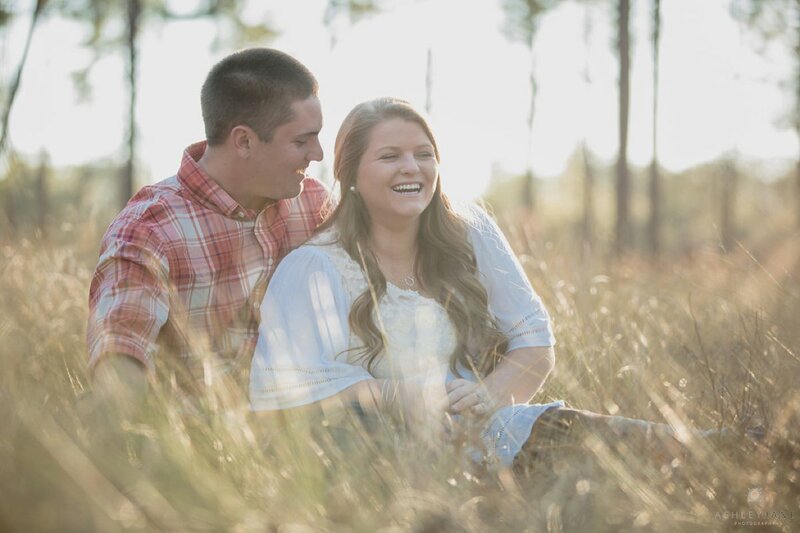 These central Florida natives, Ashley and Thad, are a sweet couple who meet in high school. 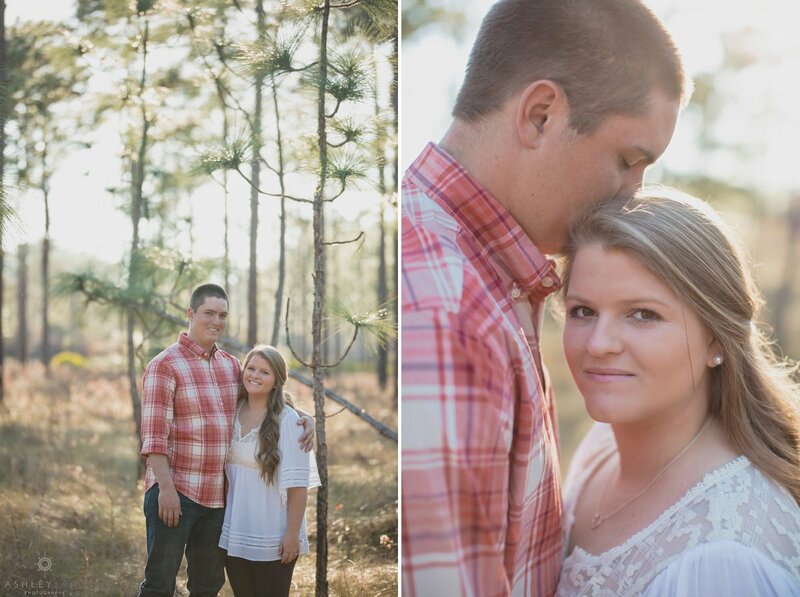 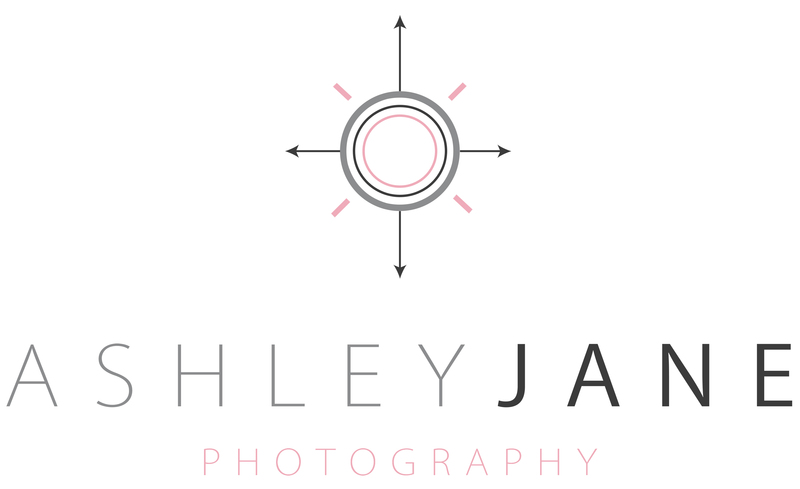 As their wedding day approached we got together to capture their engagement photos. 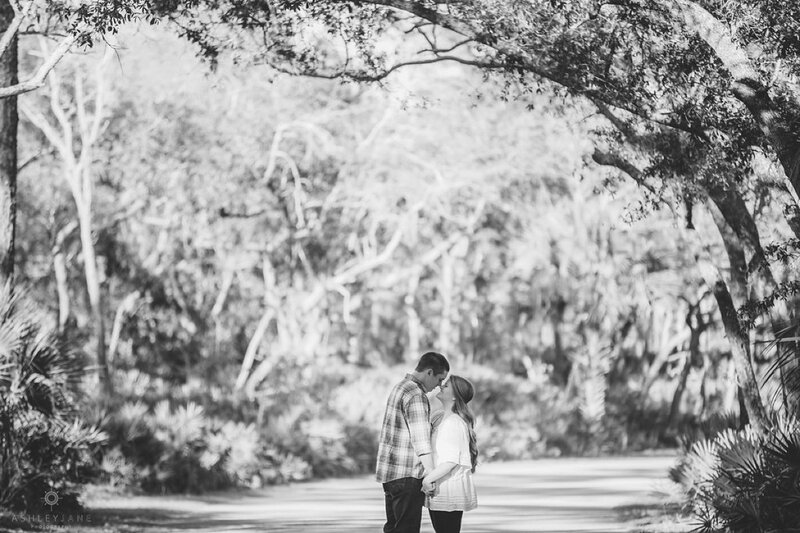 With their love for the outdoors it was an obvious choice to capture their photos at Wekiwa Springs State Park under the shade of Florida pines. 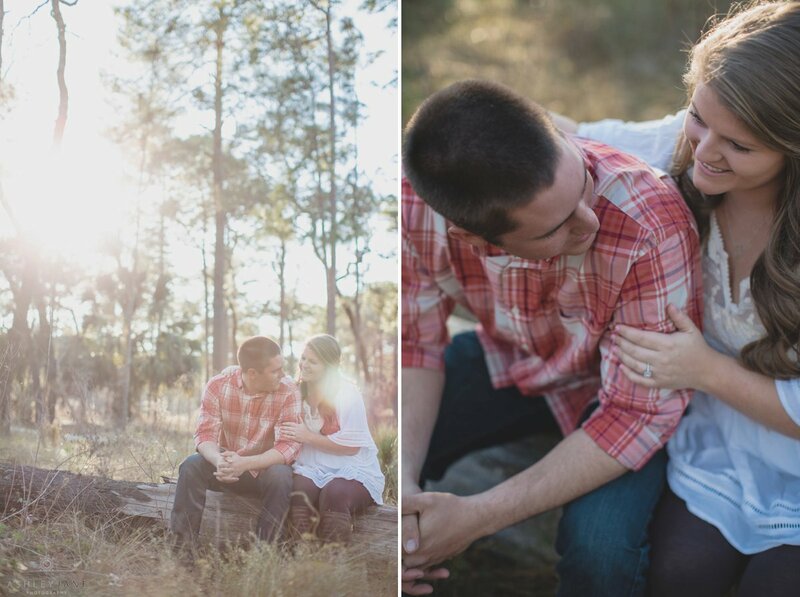 I love the romantic warmth of their golden hour photos.